West Norwood has its own pool! 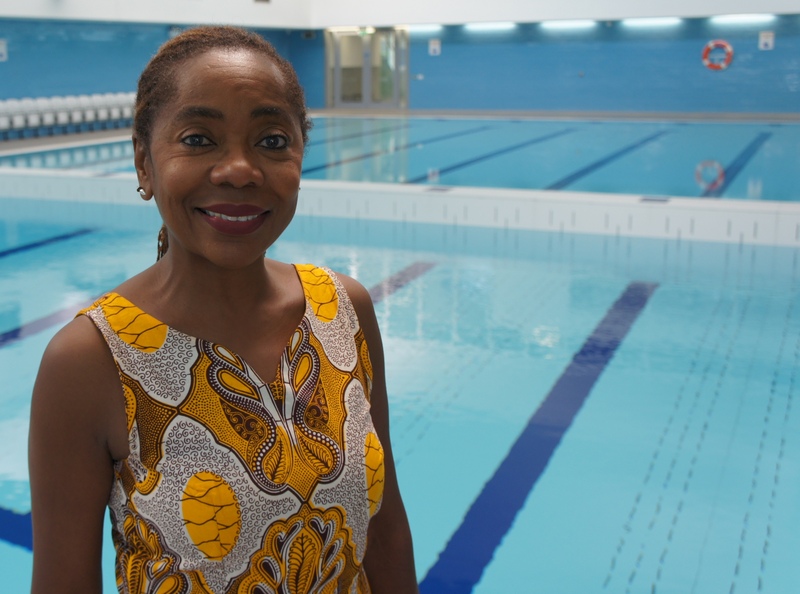 Monday 28th July is the opening day for West Norwood’s own leisure centre.The 100-station gym is due to open at 6.30am and the pool at 12 noon. Located in Devane Way SE27 0DF, opposite the West Norwood train station, the new centre is phasing its opening. For the first 2 weeks the pool will open to the public from 12noon to 8pm on weekdays and 10am to 3pm at weekends .The 100-station gym will be operate from 28th july 6.30am to 10pm. Exercise classes start from Monday 8th August. Promoted by Lambeth Labour Party on behalf of Jackie Meldrum, Jane Pickard, Sonia Winifred, all at 264A Rosendale Road, London, SE24 9DL.